Nice material,light,not a see trough like some of the dresses you order online. Everything is like the picture. 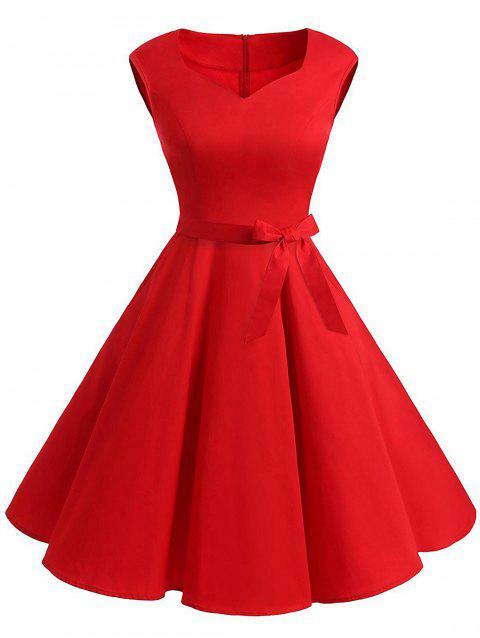 This is a great looking dress, and fits wonderfully. I was a bit surprised by the lower quality based on the price though. It's the basic cut of a dress without a liner that makes it a finished piece.